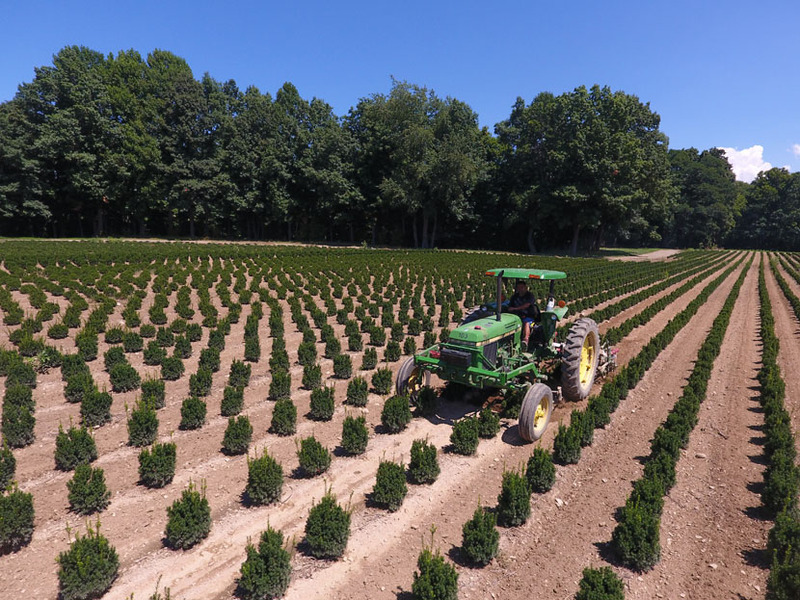 New Farm Parcel = More Boxwood! 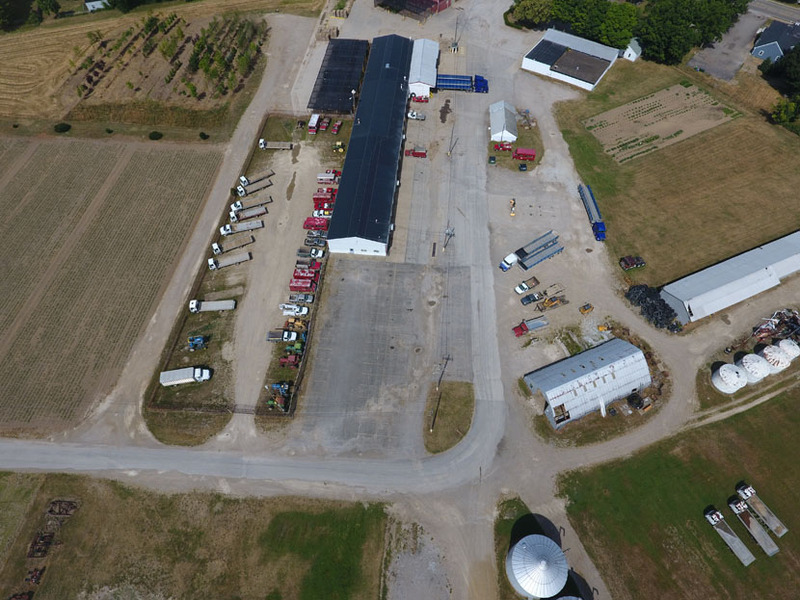 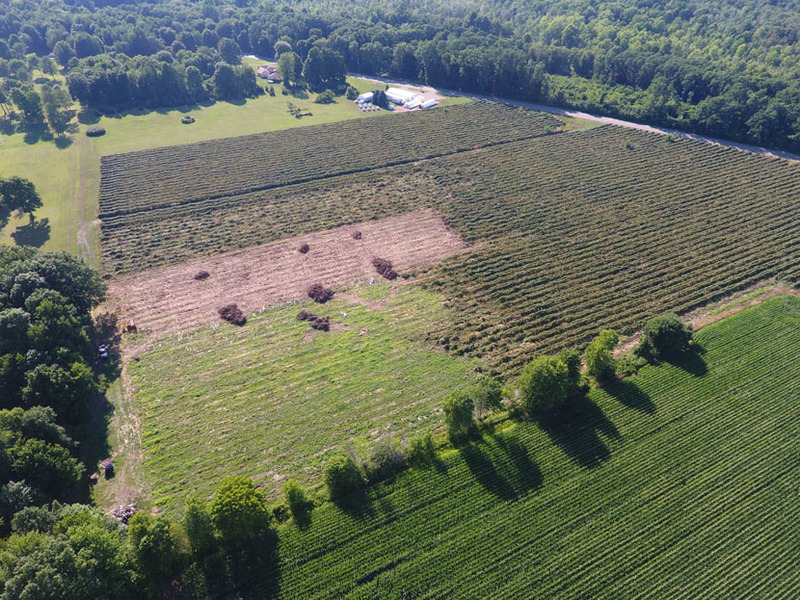 In Spring 2016 Fairview Evergreen acquired a 28 acre farm that had been utilized for grape production. 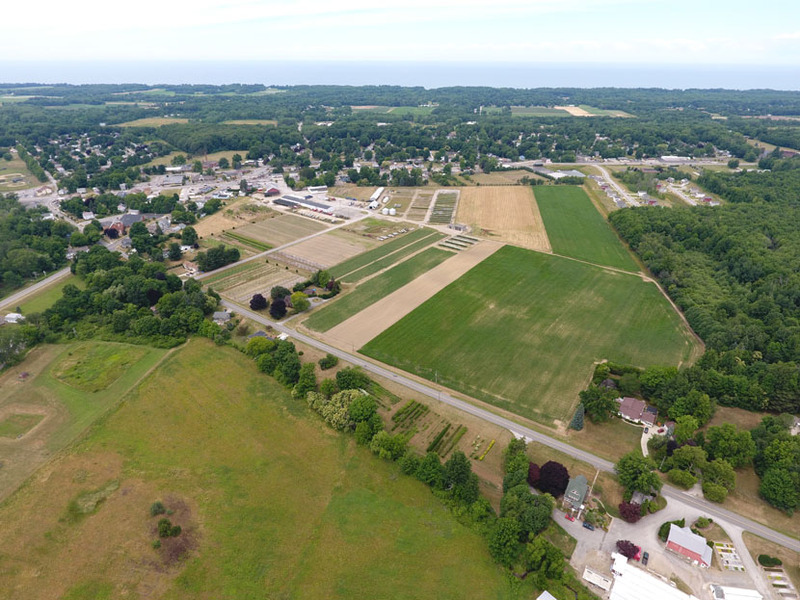 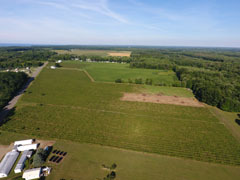 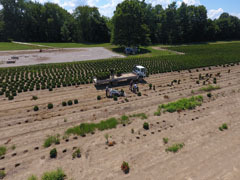 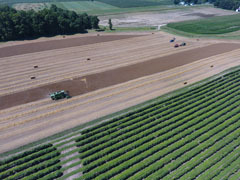 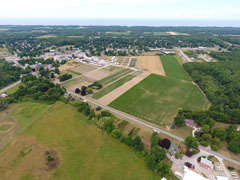 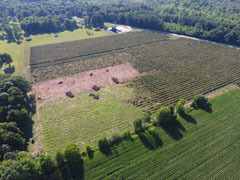 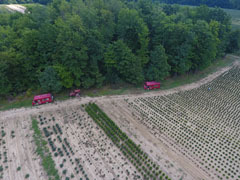 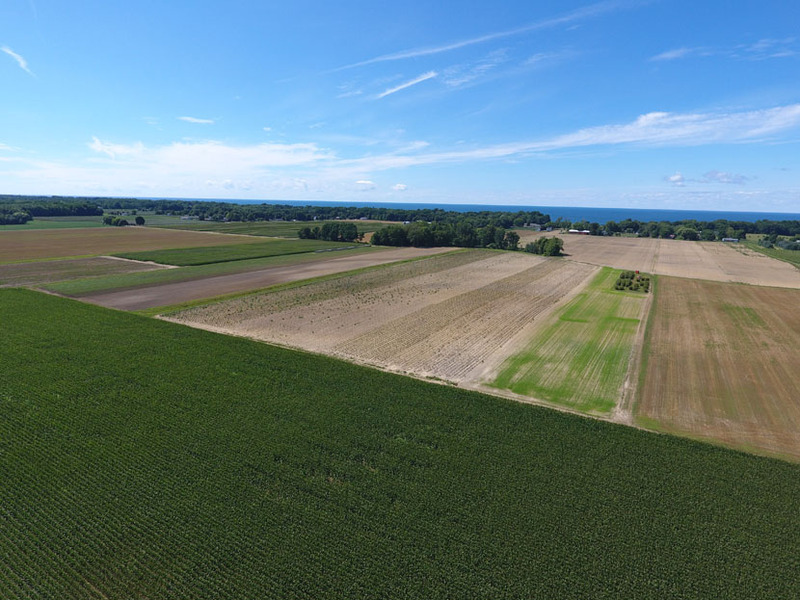 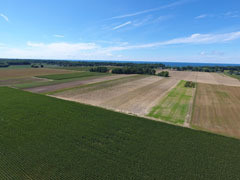 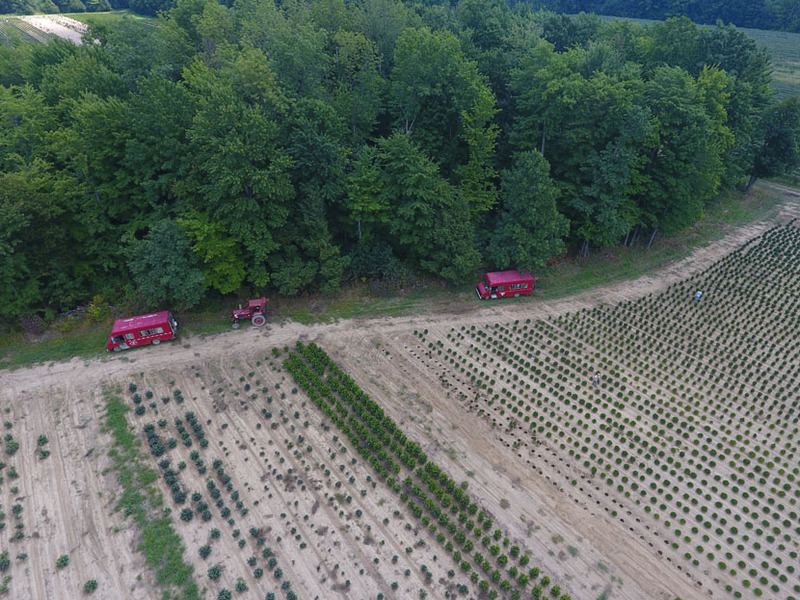 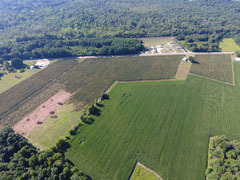 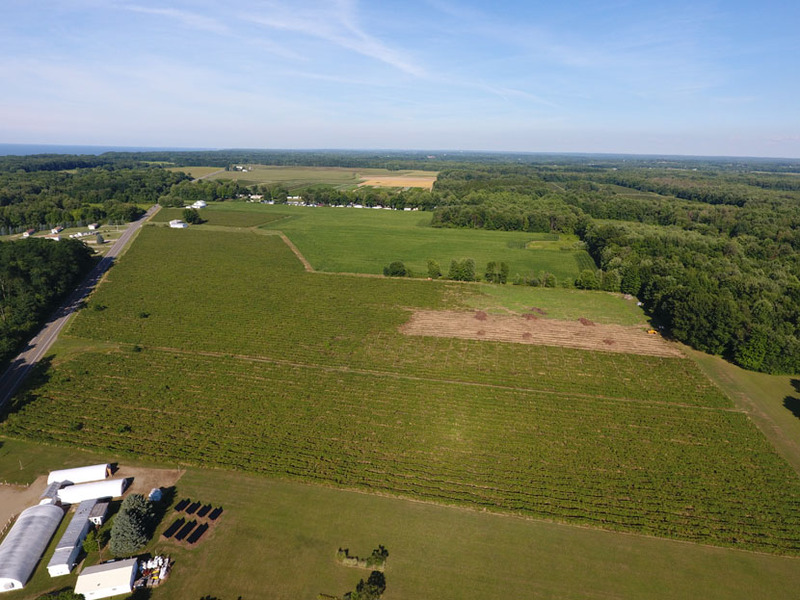 Our newest farm, not far from the south shore of Lake Erie, boasts soil ideal for growing boxwood. 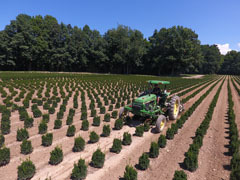 We're looking forward to our first planting of this green industry favorite in just a few short years. 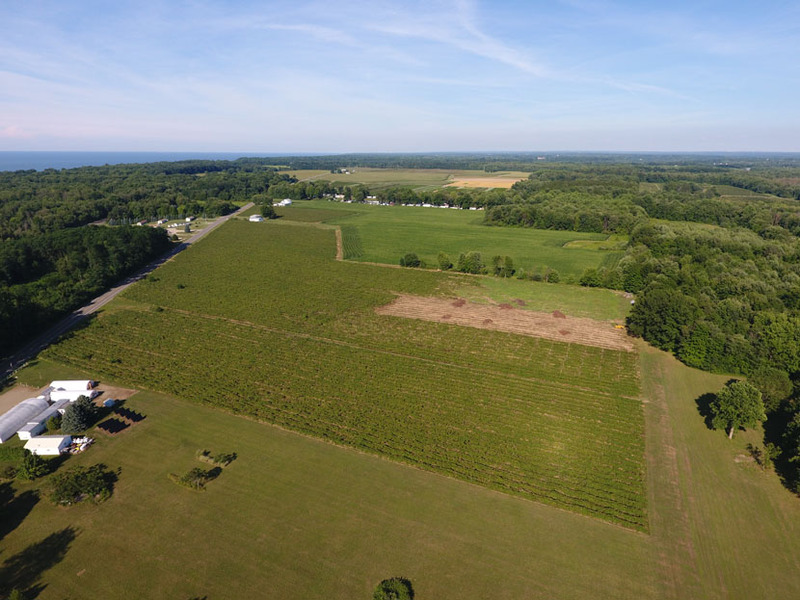 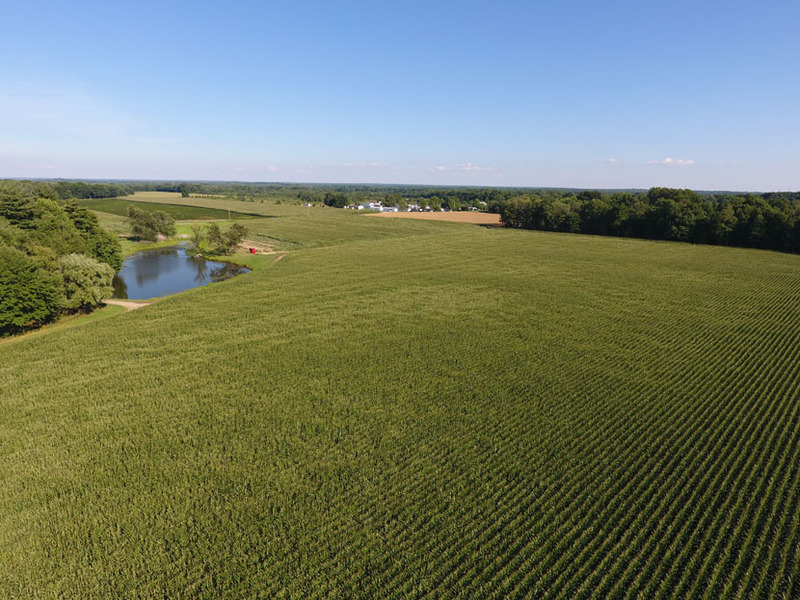 Check out our majestic drone video of our new parcel of land! 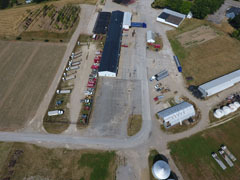 Below are more of our new photos that we recently captured. 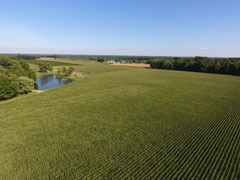 For more photos go to our Pinterest page.